Aurora Theatre welcomes the holiday season—and what better way than sharing traditions and customs from other countries. 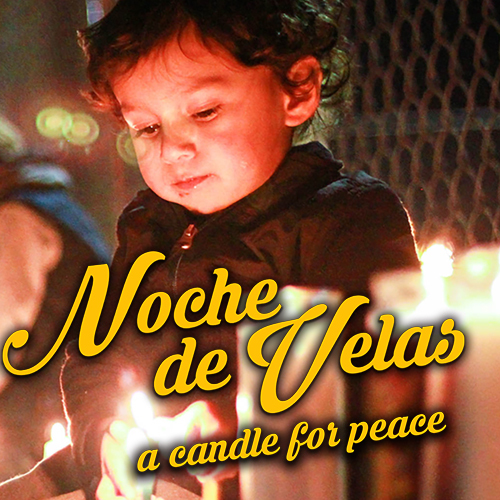 This December 7 we invite you to share with your family, friends and our Hispanic community this holiday tradition, Colombian style—with food, music … and a candle in the evening! Bring your candle, food to share with the community, presents for our Festival of Trees and join us in this colorful Christmas tradition!